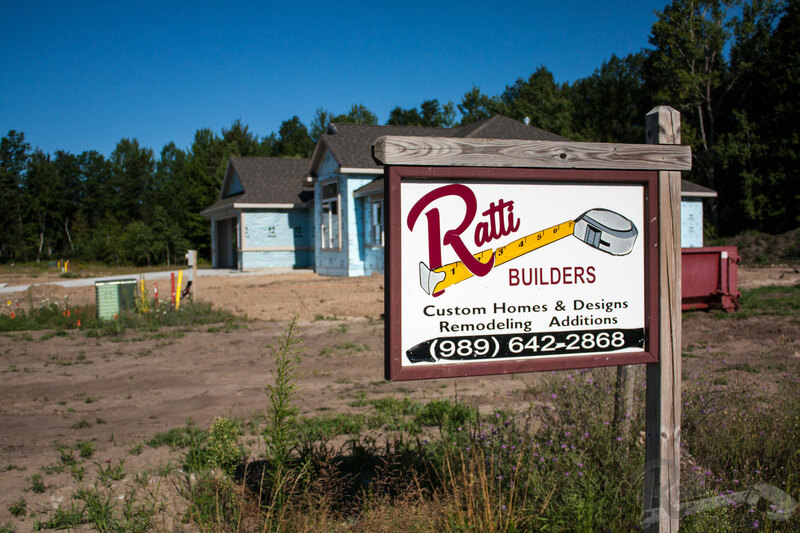 Welcome to Ratti Builders where all of our employees are time-served craftsmen! 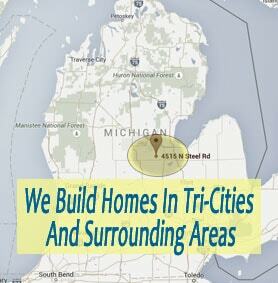 We specialize in building custom homes or performing a remodel on your current home. 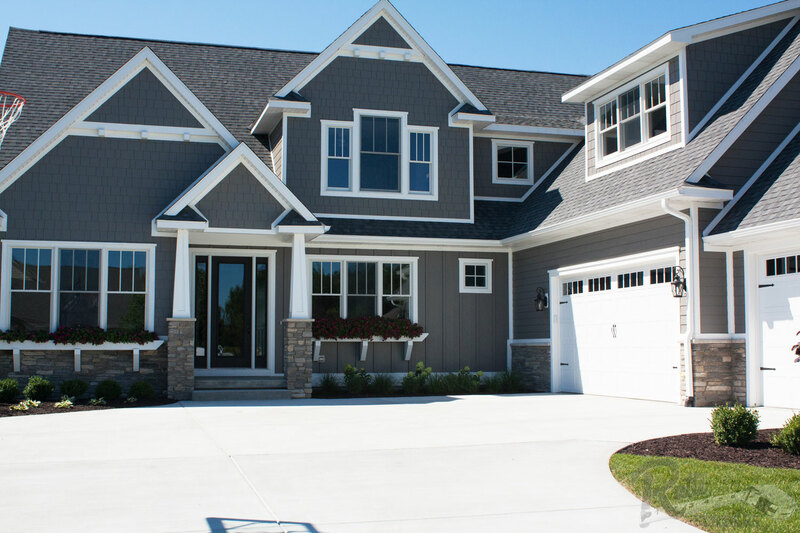 Contact us today so that we can get started on your dream home! 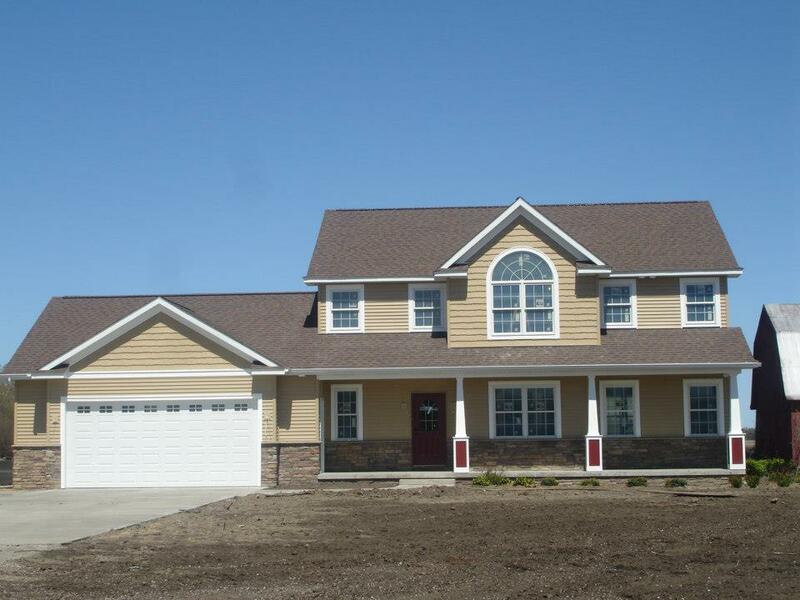 Ratti Builders Has A Completion Time Guarantee! Ratti Builders is a proud member of the Home Builders Association. 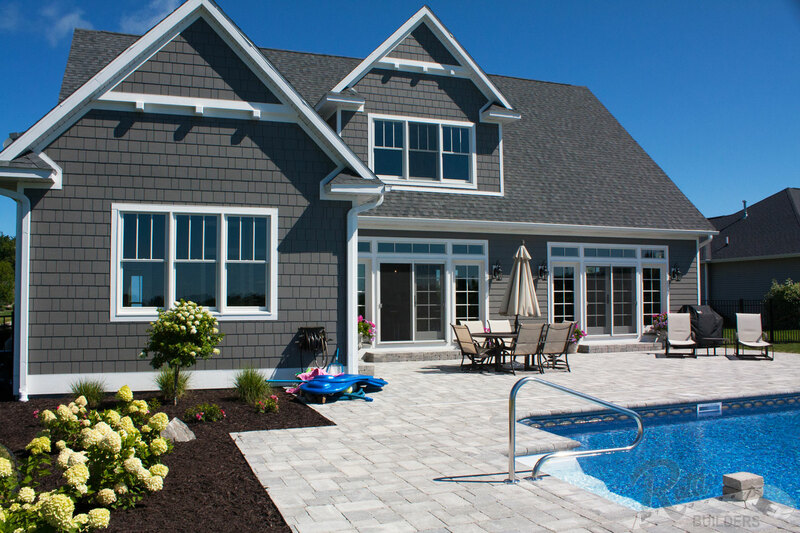 We know how important it is to stay current with the building process so that you love your new home or remodel. 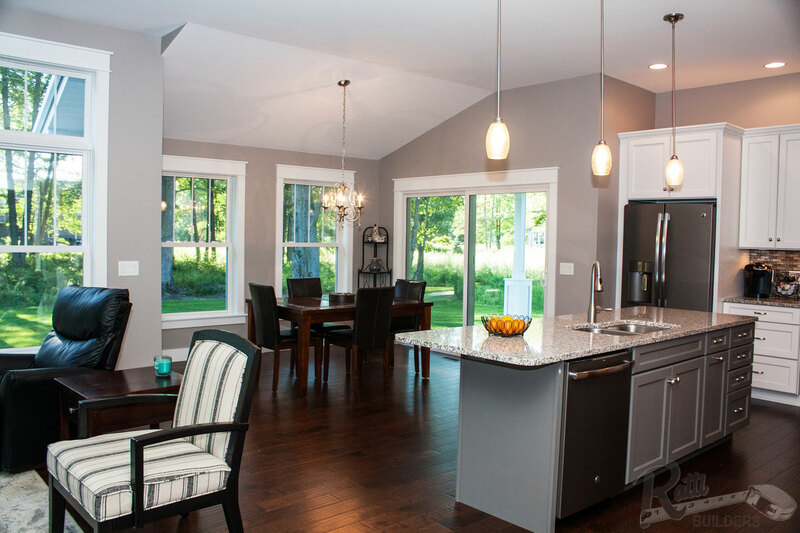 You will always feel confident in our ability to know how best to make your new house your home. 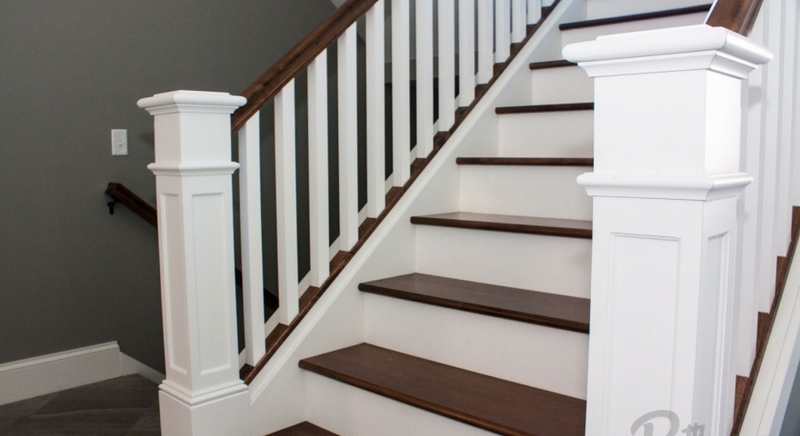 We want you to LOVE your new home or remodel. In order to do so, you have to be confident in our work. Therefore, we offer a five year warranty on our work. You can now rest assured that if something unexpected happens to the craftsmanship or building materials, it will be fixed or replaced.